Mr. Everything is basically the Swiss Army Knife of portable batteries. First and foremost, it’s a battery — specifically a beefy 14.8V, 100W, 6,700mAh one— but it’s got a lot more than just juice under the hood. 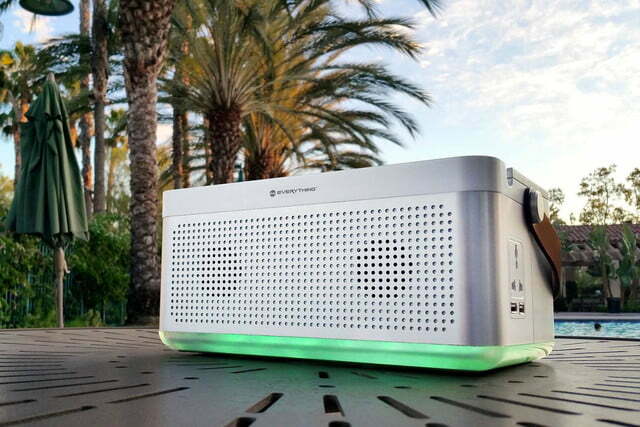 Inside the confines of its sleek, modern exterior, Mr. Everything boasts a set of Bluetooth speakers, a wireless charging pad, a set of LED lights, a storage compartment, and more ports than you can shake a stick at. Most portable chargers only boast USB charging ports, but Mr. Everything is designed to charge any electronic device you own, regardless of its power needs. It sports four USB ports, a large Qi pad for wireless charging of smartphones and smartwatches, DC input and output, and a universal AC power outlet for everything else. It’s got enough juice and connectivity options to charge any of your devices multiple times — and can even be used to jumpstart your car if you’re in a pinch. Back around 1976, renowned astrophysicist Carl Sagan helped popularize a crazy new idea: a massive sail that could use the sun’s energy to sail across the solar system, much like a sailboat uses wind to traverse the ocean. Back then it was just a far-flung concept, but now, nearly 40 years later, it’s about to become a reality. 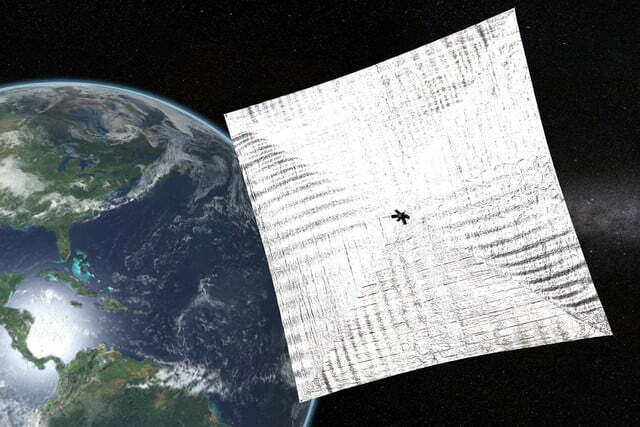 The Planetary Society –the non-profit scientific organization founded by Sagan and currently helmed by Bill Nye — has developed a prototype of the LightSail, and has plans to launch it on its first major mission in 2016. The project has been underway for the past few years, and according to the organization, will cost an estimated $4.5 million to complete. 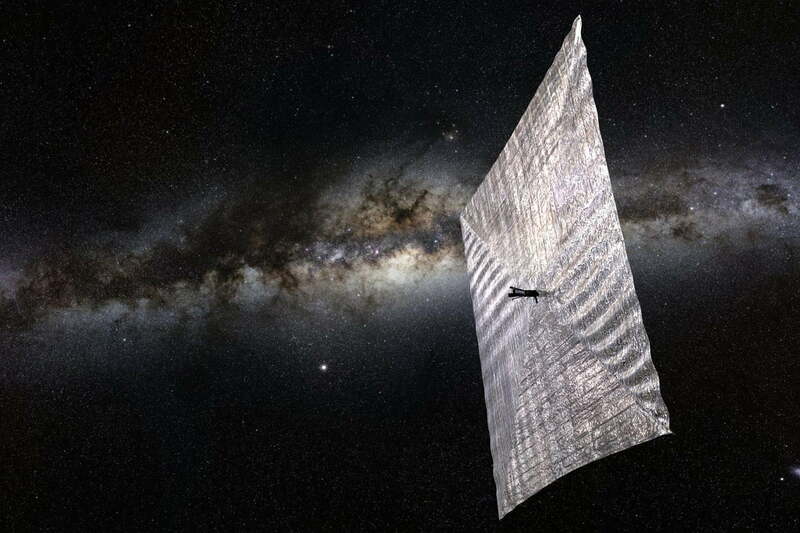 A large portion of that money has already been raised, and the group’s first test flight is already scheduled for May 20 — but Nye and his co-conspirators still need about $1.2 million to send the LightSail on its first real mission next year. Generally speaking, if you want to start 3D printing edible stuff, you need a dedicated, purpose-built 3D food printer. The ones that print plastic aren’t properly equipped to handle foodstuffs, and that’s just the way it goes. Period. 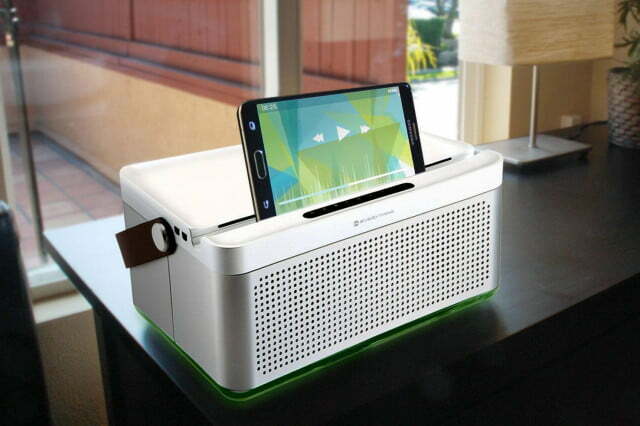 But now, thanks to German startup Print2Taste, you might soon be able to change that. 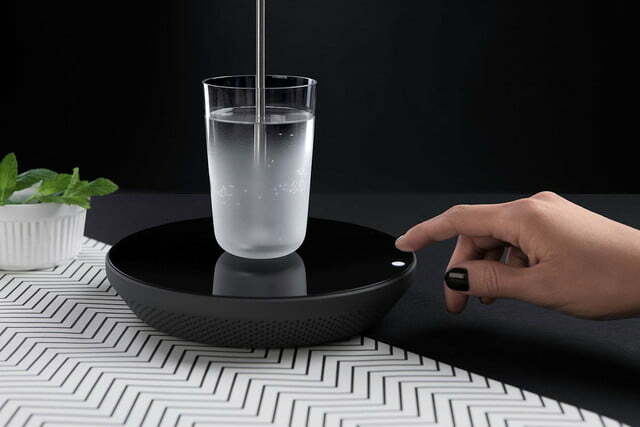 The fledgling Munich-based company has recently taken to Kickstarter to launch a plug-and-play 3D food printing system called Bocusini. 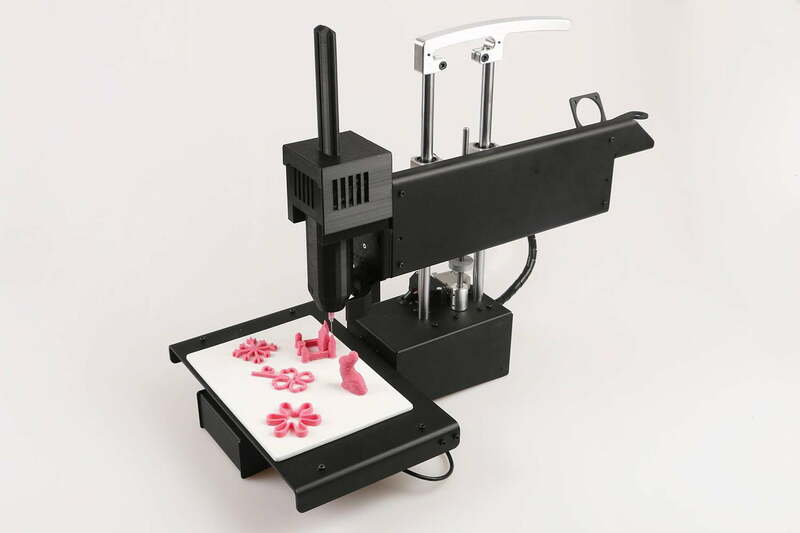 It’s certainly not the first device of its kind, but what makes this one special is the fact that it can be retrofitted onto the 3D printer you already own. Just replace your printer’s plastic extruder with Bocusini’s food extruder, and you can start printing edibles in any shape you like. 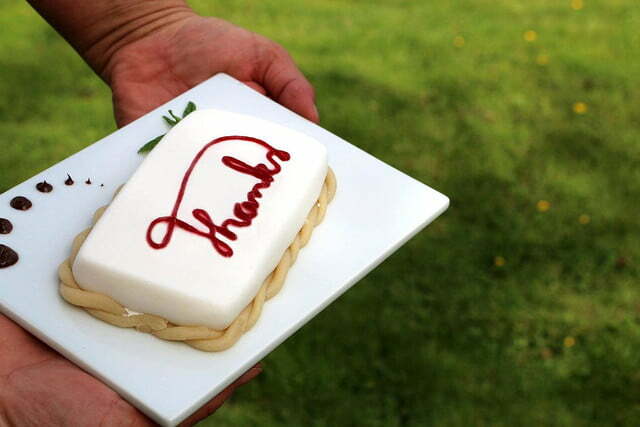 Instead of feeding plastic filament through a heated nozzle, Bocusini works like a super-precise pastry bag, depositing food onto your plate layer by layer from a syringe-like cartridge. These cartridges come pre-filled with a wide range of different edibles — including cookie dough, fudge, jelly, caramel, marzipan, meringue, icing, cream cheese, butter, and even paté. Noise-canceling headphones can be pretty handy if you’re trying to catch some shut-eye on a plane or bus. But with their hardened earpieces and stiff bands, most aren’t all that great when you’re in need of a solid night’s sleep. 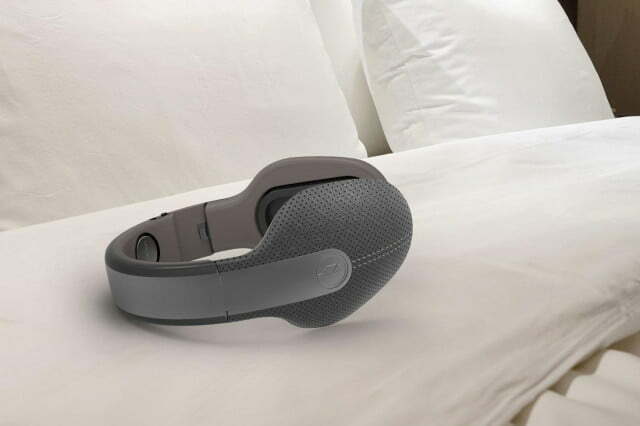 London-based startup Kokoon has designed a pair of headphones equipped with electroencephalography (EEG) sensors and an emphasis on comfort, designed to keep you snoozing until the early hours and then wake you up with feedback on just how well you slept. 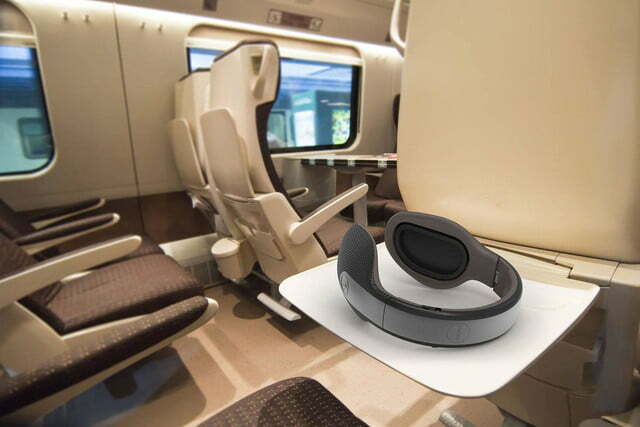 Kokoon’s standout feature is definitely the EEG sensors that sit inside the headphones. These monitor the tiny voltages in the brain of the wearer as they drift off to sleep and relay data to a companion smartphone app. Using special algorithms, the system is then able to detect when the user is asleep, lowering the volume and canceling out external noises so as not to wake them up again. The phones can also detect when you’ve entered REM sleep, and be programmed to play a trigger sound to induce lucid dreaming. We first encountered Miito about a year ago when it was still just a concept, but now it’s finally made it’s way onto Kickstarter. 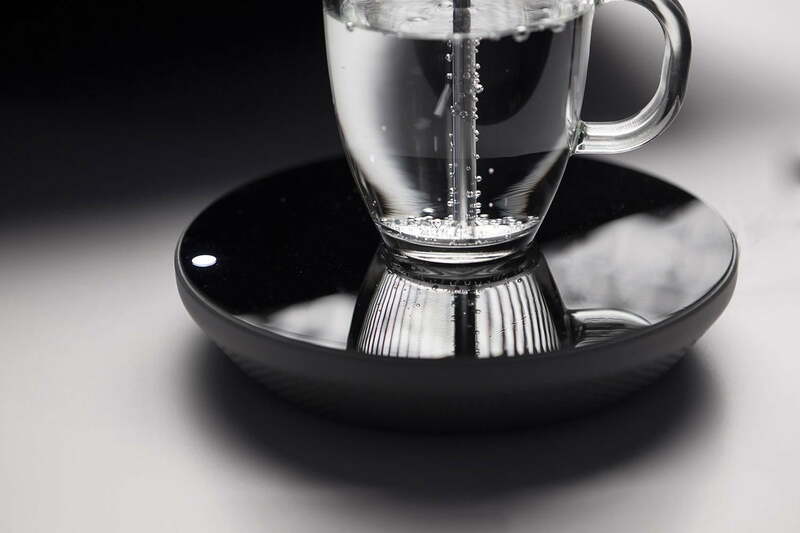 Basically, it’s a metal rod that can be placed in a glass or mug of water, and heated up through magnetic induction — thus allowing users to boil the exact amount of water they need, right in the vessel they intend to drink it from.